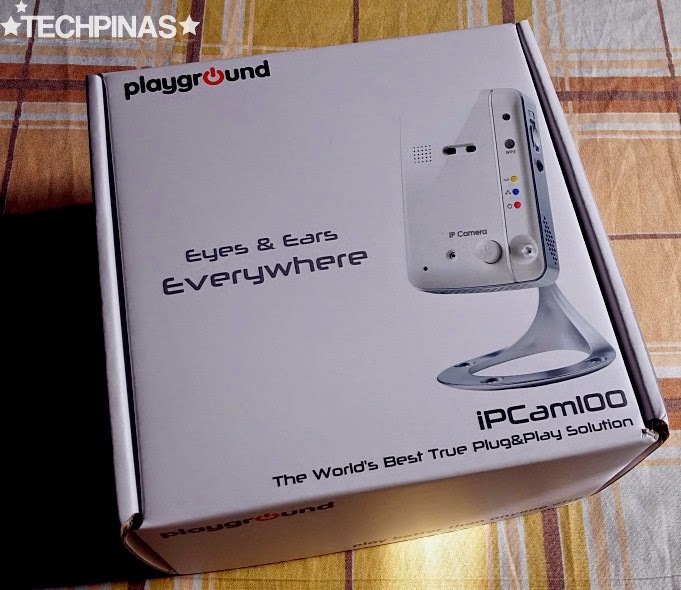 If you follow TechPinas on Facebook, Twitter, or Instagram, you would know that I recently got an IP Camera from Playground.PH for our house Manila. For those who are wondering, an IP Cam is basically a webcam that's used for home or office surveillance. It's connected to the internet and it allows you to check what's happening inside your house or workspace from a remote location be it via a computer or a mobile device like your smartphone or tablet. 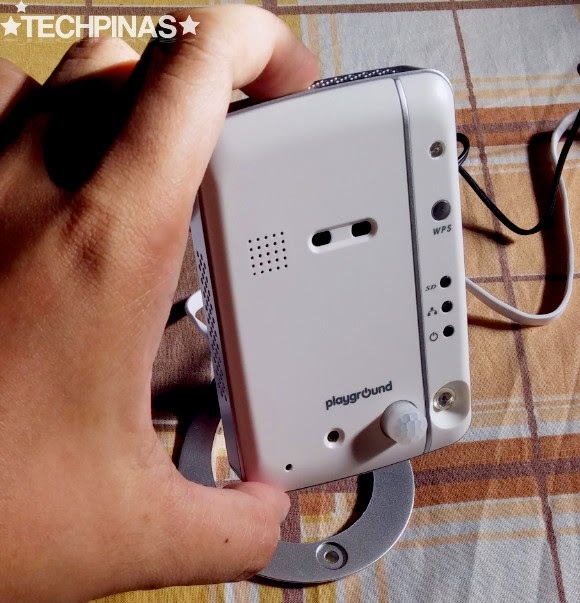 There are various types of IP Cams - in terms of features and capabilities - that are available in the market but I find that iPCam100 from Pinoy electronics company Playground.PH is one of the best out there. 1. Security - You can monitor your home anytime, anywhere using an IP Cam. High-quality models can even notify you of changes in temperature, sudden movements and noise inside your house via your smartphone. 2. Family Monitoring - Even if you're away from home, you will still have eyes and ears on your family. Check if they're asleep, if they're safe, and if they're having fun; You never miss the moment. You can even record the videos and images on an SD card, so you get to keep the memories. 3. Peace of Mind at Night - Feel secure even if you're asleep as a good IP Cam has eyes on even on a dark night. The device monitors, records, and even notifies you if there are any unexpected or unnecessary noise and movement. 4. It's hassle-free anyway, so why not? - Great IP Cams are designed for easy installation -- even by those who are not too techy. Just follow the simple instructions on the manual enclosed, and you're good to go. No need to pay for installation. 5. Communication - Most modern IP Cams have a microphone, loud speaker, and partner mobile app that allows you to communicate with your family even when you're miles away. Just access the app on your smartphone, tap, and talk. I – I See You. Even at night. With two cameras, one for day and one for night, you are confident that you can see your home and business anytime and anywhere; All from your smartphone. 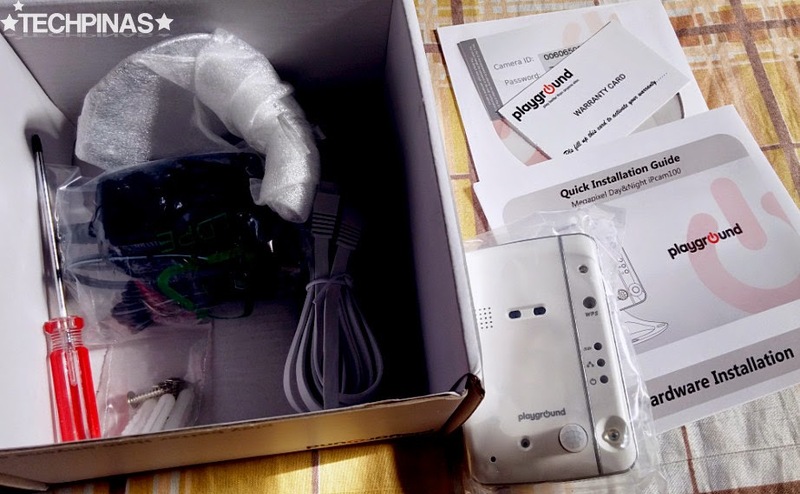 P – Plug and Play. Installing the device is a breeze. Just plug it, turn it on, install the software, scan the QR code, and you’re all set. And it works on both dynamic and static IP addresses. C – Communicate. With its two-way communication feature, you can use iPCam100 to talk to and hear your loved ones or co-workers no matter how far your are from them. A – Alert Notifications. 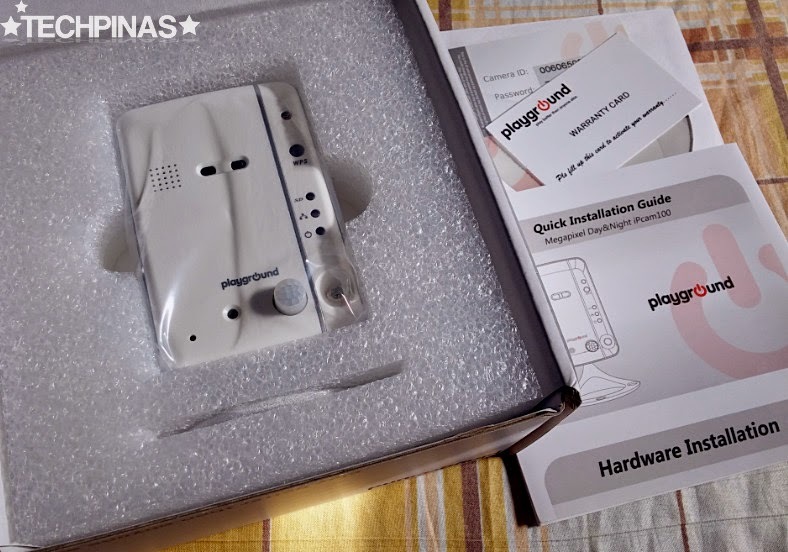 Get alerts when there’s sudden movement, change in temperature or weird sounds in the room. M – Memory. No need to worry about the storage space of your iPCam100, because with the simple replacement of its SD card, you are sure to always have enough room for recording. You may also play the videos on your smartphone or tablet anytime. 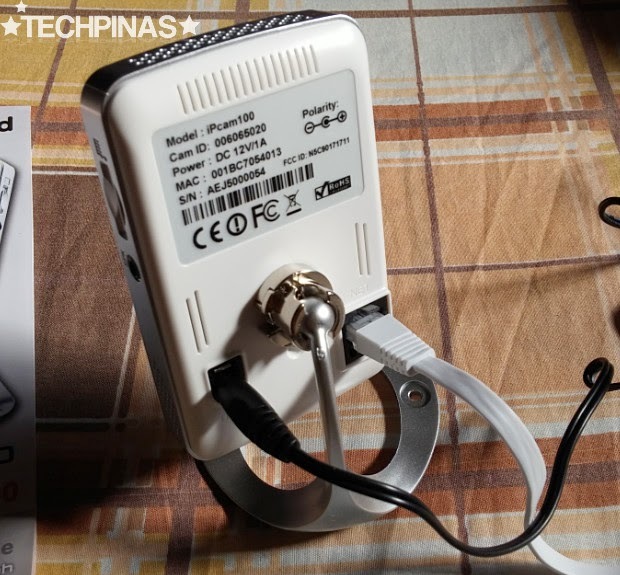 All of these key factors make iPCam100 one of the best IP cameras that's available for retail here in the Philippines. And what's even cooler is that, with its price tag of only Php 4,990, it's also one of the most affordable models that you can get locally. I highly recommend it. 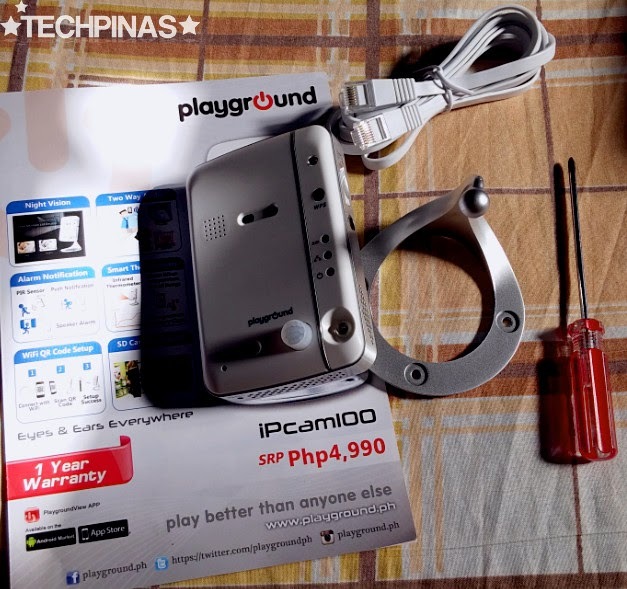 For more information about Playground iPCam100 - including the list of stores across the Philippines where you can buy it - feel free to visit the company's official website or you may follow them on Facebook (facebook.com/playground.ph), Twitter (@playgroundPH), or Instagram (@playground.PH).